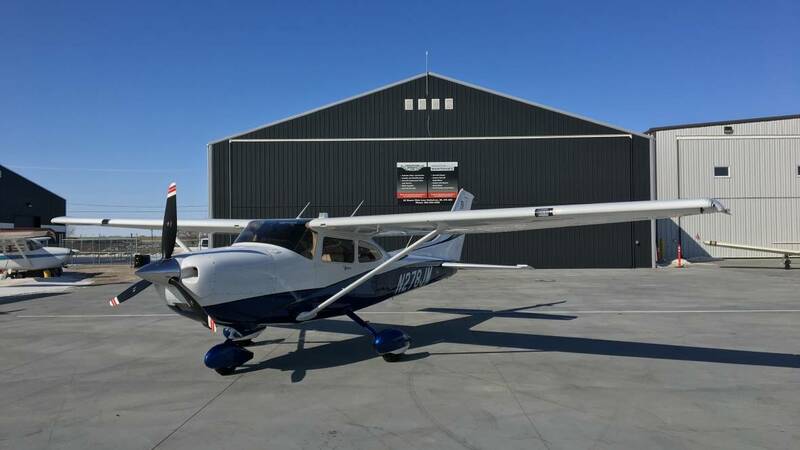 The Saskatoon Police Service will pay about $800,000 for a 2016 Cessna to bring its aerial surveillance program in house. The police previously leased a similar aircraft that was 20 years old for $250,000 a year according to the Saskatoon Star Phoenix. The force has had good success with the aerial program, tracking many suspects and generally offering a different view of many types of police-involved situations. The new plane will have an upgraded infrared surveillance camera. The new aircraft will also have a storm tracking system, better radio and a quieter engine.